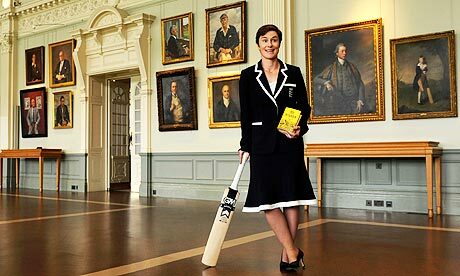 Women’s cricket has been attracting the attention of cricket lovers for several decades now. The ladies, with bat and ball in hand, have put up quite a display of talent on the pitch. In general, it’s the batsmen, or in the case of women’s cricket, the batswomen, hog all the attention, as the help the score to shoot up, by smashing the ball. However, in their attempt to send the ball across the boundary, they often end up sending themselves back to the pavilion, all thanks to the incredible delivery by the bowlers. 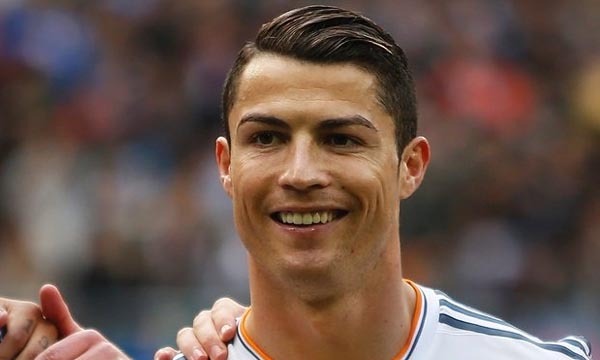 Their best performance is seen in the World Cup. Let’s take a look at 10 Most Successful Female Bowlers in ICC Women’s World Cup. 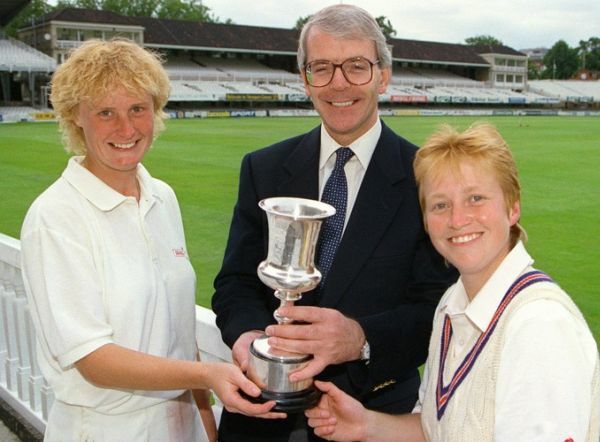 Karen Smithies took 29 wickets while giving just 432 runs in 22 innings out of 23 women’s world cup matches she ever participated for the English National Women’s Cricket team in her active playing career between 1988 and 1997, and is inducted in the tenth place in our list of 10 most successful female bowlers in ICC women’s world cup. She bowled a total of 184.0 overs out of which 48 overs were maidens in ICC Women’s World Cup while achieving a bowling average of 14.89. The best world cup bowling performance that Karen Smithies achieved is 3/6. She has an economy rate of 2.34 and has achieved a bowling strike rate of 38.0 in ICC Women’s World Cup. But sadly, Karen Smithies failed to achieve any 4-wicket-haul or 5-wicket-haul in her active career with the English Women’s team in Women’s World Cups. Lisa Sthalekar took 30 wickets while giving just 543 runs in 21 innings out of 21 women’s world cup matches she ever participated for the Australian National Women’s Cricket team in her active playing career between 2005 and 2013, and is inducted in the ninth place in our list of 10 most successful female bowlers in ICC women’s world cup. She bowled a total of 172.2 overs out of which 32 overs were maidens in ICC Women’s World Cup while achieving a bowling average of 18.10. The best world cup bowling performance that Lisa Sthalekar achieved is 3/27. She has an economy rate of 3.15 and has achieved a bowling strike rate of 34.4 in ICC Women’s World Cup. But sadly, Lisa Sthalekar failed to achieve any 4-wicket-haul or 5-wicket-haul in her active career with the Australian Women’s team in Women’s World Cups. Neetu David took 30 wickets while giving just 453 runs in 20 innings out of 20 women’s world cup matches she ever participated for the Indian National Women’s Cricket team in her active playing career between 1997 and 2005, and is inducted in the eighth place in our list of 10 most successful female bowlers in ICC women’s world cup. She bowled a total of 157.0 overs out of which 32 overs were maidens in ICC Women’s World Cup while achieving a bowling average of 15.10. The best world cup bowling performance that Neetu David achieved is 5/32. She has an economy rate of 2.88 and has achieved a bowling strike rate of 31.4 in ICC Women’s World Cup. Neetu David also achieved 5-wicket-haul once in her active career with the Indian Women’s team in Women’s World Cups. 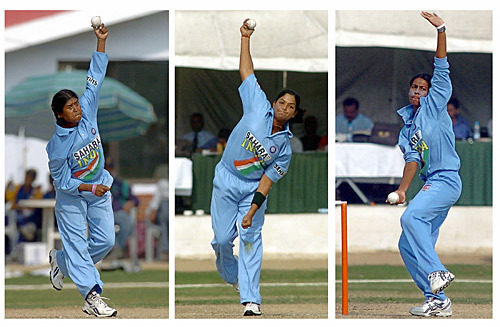 Purnima Rau took 30 wickets while giving just 385 runs in 19 innings out of 19 women’s world cup matches she ever participated for the Indian National Women’s Cricket team in her active playing career between 1993 and 2000, and is inducted in the seventh place in our list of 10 most successful female bowlers in ICC women’s world cup. She bowled a total of 134.3 overs out of which 27 overs were maidens in ICC Women’s World Cup while achieving a bowling average of 12.83. The best world cup bowling performance that Purnima Rau achieved is 4/26. She has an economy rate of 2.86 and has achieved a bowling strike rate of 26.9 in ICC Women’s World Cup. Purnima Rau also achieved 4-wicket-haul once in her active career with the Indian Women’s team in Women’s World Cups. 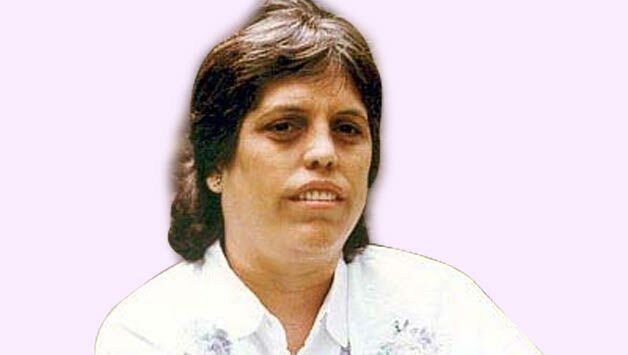 Diana Edulji took 31 wickets while giving just 450 runs in 22 innings out of 22 women’s world cup matches she ever participated for the Indian National Women’s Cricket team in her active playing career between 1978 and 1993, and is inducted in the sixth place in our list of 10 most successful female bowlers in ICC women’s world cup. She bowled a total of 222.1 overs out of which 64 overs were maidens in ICC Women’s World Cup while achieving a bowling average of 14.51. The best world cup bowling performance that Diana Edulji achieved is 4/12. She has an economy rate of 2.02 and has achieved a bowling strike rate of 43.0 in ICC Women’s World Cup. Diana Edulji also achieved 4-wicket-haul once in her active career with the Indian Women’s team in Women’s World Cups. 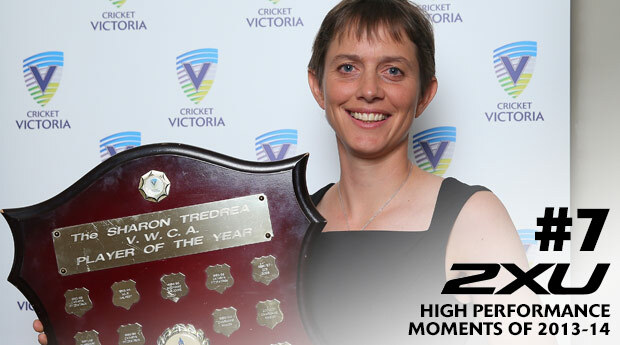 Sharon Tredrea took 32 wickets while giving just 478 runs in 28 innings out of 28 women’s world cup matches she ever participated for the Australian National Women’s Cricket team in her active playing career between 1973 and 1988, and is inducted in the fifth place in our list of 10 most successful female bowlers in ICC women’s world cup. She bowled a total of 254.5 overs out of which 78 overs were maidens in ICC Women’s World Cup while achieving a bowling average of 14.93. The best world cup bowling performance that Sharon Tredrea achieved is 4/25. She has an economy rate of 1.87 and has achieved a bowling strike rate of 47.7 in ICC Women’s World Cup. 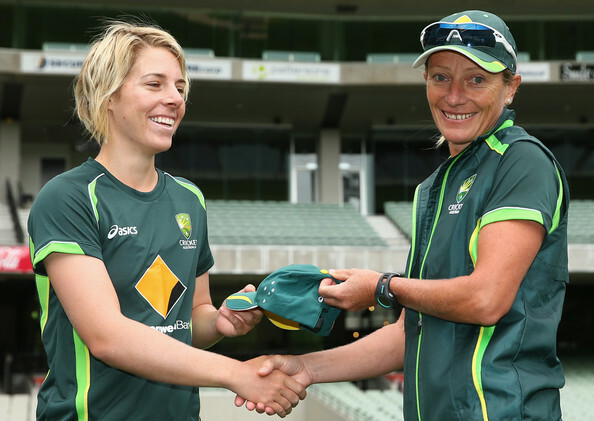 Sharon Tredrea also achieved 4-wicket-haul once in her active career with the Australian Women’s team in Women’s World Cups. Cathryn Fitzpatrick took 33 wickets while giving just 624 runs in 25 innings out of 25 women’s world cup matches she ever participated for the Australian National Women’s Cricket team in her active playing career between 1993 and 2005, and is inducted in the fourth place in our list of 10 most successful female bowlers in ICC women’s world cup. She bowled a total of 226.2 overs out of which 44 overs were maidens in ICC Women’s World Cup while achieving a bowling average of 18.90. 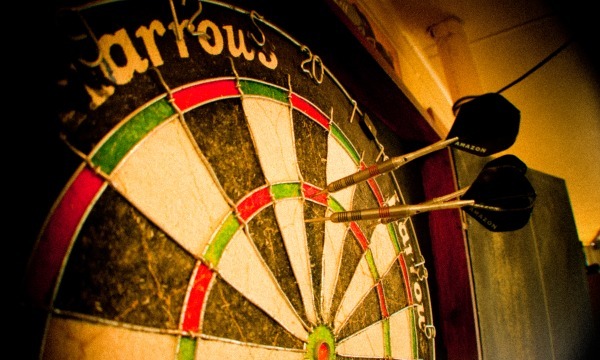 The best world cup bowling performance that Fitzpatrick achieved is 3/18. She has an economy rate of 2.75 and has achieved a bowling strike rate of 41.1 in ICC Women’s World Cup. 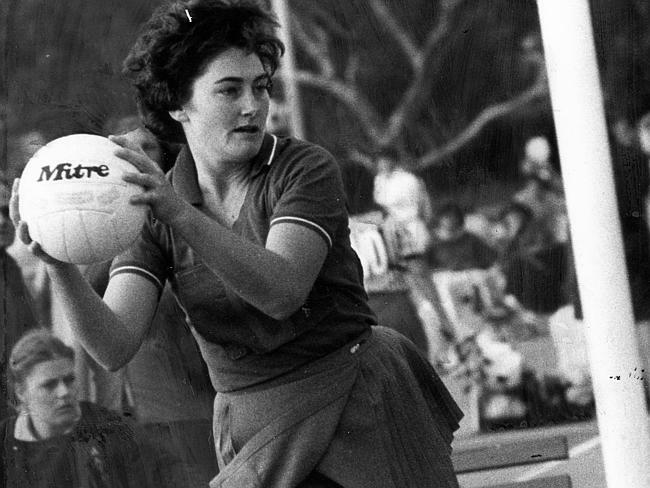 But sadly, Cathryn Fitzpatrick failed to achieve any 4-wicket-haul or 5-wicket-haul in her active career with the Australian Women’s team in Women’s World Cups. Claire Taylor took 36 wickets while giving just 502 runs in 25 innings out of 26 women’s world cup matches she ever participated for the English National Women’s Cricket team in her active playing career between 1988 and 2005, and is inducted in the third place in our list of 10 most successful female bowlers in ICC women’s world cup. She bowled a total of 238.5 overs out of which 67 overs were maidens in ICC Women’s World Cup while achieving a bowling average of 13.94. The best world cup bowling performance that Claire Taylor achieved is 4/13. She has an economy rate of 2.10 and has achieved a bowling strike rate of 39.8 in ICC Women’s World Cup. Claire Taylor also achieved 4-wicket-haul twice in her active career with the English Women’s team in Women’s World Cups. 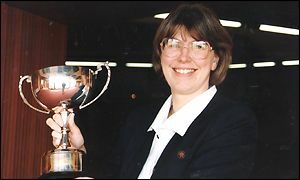 Carole Hodges took 37 wickets while giving just 550 runs in 24 innings out of 24 women’s world cup matches she ever participated for the English National Women’s Cricket team in her active playing career between 1982 and 1993, and is inducted in the second place in our list of 10 most successful female bowlers in ICC women’s world cup. She bowled a total of 233.5 overs out of which 61 overs were maidens in ICC Women’s World Cup while achieving a bowling average of 14.86. The best world cup bowling performance that Carole Hodges achieved is 4/3. She has an economy rate of 2.35 and has achieved a bowling strike rate of 37.9 in ICC Women’s World Cup. Carole Hodges also achieved 4-wicket-haul thrice in her active career with the English Women’s team in Women’s World Cups. Lyn Fullston took 39 wickets while giving just 466 runs in 20 innings out of 20 women’s world cup matches she ever participated for the Australian National Women’s Cricket team in her active playing career between 1982 and 1988, and is inducted in the top place in our list of 10 most successful female bowlers in ICC women’s world cup. She bowled a total of 209.1 overs out of which 46 overs were maidens in ICC Women’s World Cup while achieving a bowling average of 11.94. The best world cup bowling performance that Fullston achieved is 5/27. She has an economy rate of 2.22 and has achieved a bowling strike rate of 32.1 in ICC Women’s World Cup. Lyn Fullston also achieved 4-wicket-haul twice and 5-wicket-haul twice in her active career with the Australian Women’s team in Women’s World Cups. Some of the greatest moments in women’s cricket have been seen in the ICC Women’s World Cup. The names of the talented women have been written in gold in the history of this tournament, and their records are looked up to by the younger players.